in spirituality, psychology, and creativity offer insights and teachings for truly embracing who we are—no matter what our circumstances. Why is it often so much easier to feel compassion and forgiveness toward others than toward ourselves? Where do our self-critical voices come from? Can we be motivated to grow and excel while still accepting ourselves as we are? 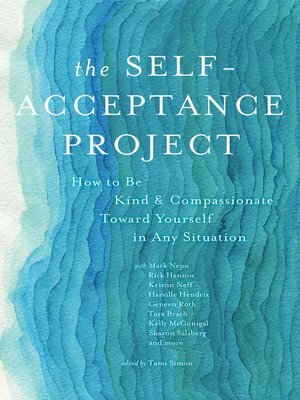 In these 20 offerings, some of today's most trusted teachers share valuable practices and techniques for building confidence, transforming our relationships with our inner critics, and cultivating kindness and compassion toward ourselves on a consistent basis. Sounds True strives to preserve the essential "living wisdom" of each author, artist, or spiritual teacher we publish. Jay Earley, PhD is a psychologist, group leader, psychotherapist, teacher, and theorist. He is a specialist in IFS Therapy and the author of numerous books, including Self-Therapy. See personal-growth-programs.com.